With the new school year in full swing, reading with my kids and having them read to themselves is a big item on our daily to-do list. I love seeing their excitement as they really get interested in a story, and Little Hippo® Books take reading to a whole new level. Not only does Little Hippo Books have some amazingly cute titles, but they have a little extra surprise in store for your kiddos. These books are brought to life with Augmented Reality! That’s right -- with the free Hippo Magic® app, you can make the Little Hippo Books come to life. The possibilities for the books are really endless, and I know these will definitely help stubborn or new readers. They have an educational series, Let’s Learn, for beginning readers to learn the alphabet and counting, and they have released a set of Christmas- Come-to-Life™ titles for those who are getting a head start on their holiday shopping. Before you know it, they will be reading all of the Little Hippo Books, and you will have the whole collection. They’re very affordable and such a fantastic learning resource that should be in every home. It’s not hard to see why Little Hippo Books won the 2018 Parents’ Choice Fun Stuff Award. My kids love sitting down with their books every day, and I love seeing them learn and grow with Little Hippo Books! Want to check out Little Hippo Books for yourself? (Trust me you do!) Head over here to see all the amazing books and don’t forget to download the app! If your house is anything like our house chores probably got tossed to the side this summer or just didn’t pan out like you had hoped. Luckily that can all changed this school year with BusyKid. My kids are pretty good about helping with cleaning and other chores around the house, but I felt they needed some incentive for other tasks like brushing teeth and flossing on a regular basis. No matter how I push I still hear all the time “oops” when I ask if they brushed and flossed the night before. I would rather fill their piggy bank a little than the dentists a lot so I’ve added this as a chore to be done on their BusyKid app. Now without fail they are caring for their teeth and creating healthy habits for the future and hopefully lowering our dental bills this year! Personal finance is something we don’t teach enough in schools and it shows by the amount of debt most adults are carrying around. I honestly feel BusyKid is helping my kids not only become more independent, but also helping them to understand what it means to truly manage their finances. My hope is that by starting this now they can be happier and more financially independent as adults. Head over here to sign up for a free 30 day trial of BusyKid. Since having the Gululu smart water bottle I feel have felt this relief of having to manage my kid’s water in-take. I feel freer and they feel happy, healthy and more independence. It really is a win-win for the whole family. 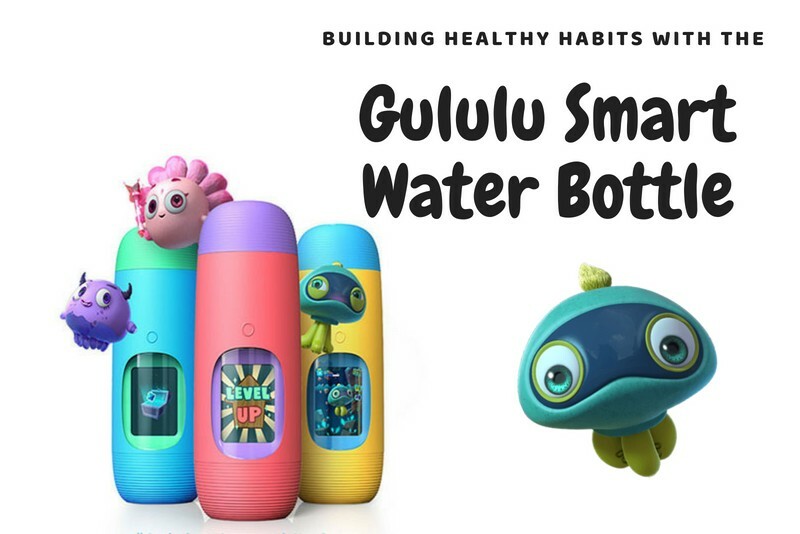 Want your kiddos to have one of the coolest water bottles around, have more free time for yourself and the peace of mind that they are building healthy habits? Head over here and grab a Gululu water bottle now and use the code funhydration18 to get 30% off! 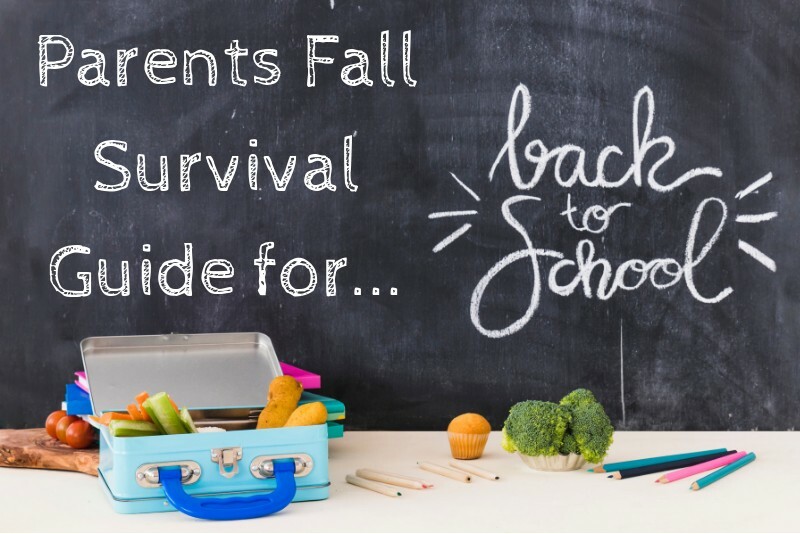 I am always concerned with my kids safety, but with school started my concerns are even more apparent. With technology, it has become even harder to keep kids completely safe from anything that could harm them. As parents, we have to think way beyond just their physical safety. Keeping kids safe is a tough job and almost a full time one at that. 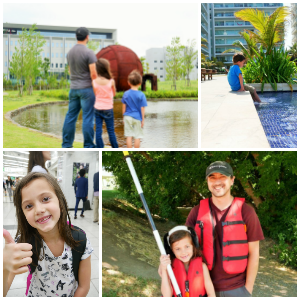 I want to be able to monitor their activity no matter where they are and OurPact lets me do just that. OurPact tailors your experience to what your family needs and feels a lot less invasive than other apps. I have come across. You can protect your kids iPad, Android and iPhone all with the touch of a button on your device. I love that you can set a schedule depending on what you feel is right for your child. No more kiddos sneaking in phone time when they should be doing homework. 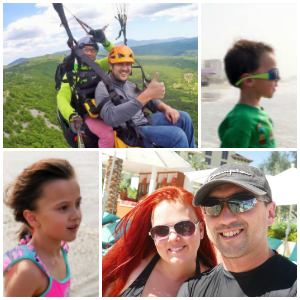 By far my favorite OurPact feature is the family locator! Whether you need to keep tabs on your child’s safety, find a lost device, or coordinate a pickup, the family locator is there to help. With older kids filtering content is always a must and OurPact can block texts and filter the web to keep adult content far away. This provides peace of mind you will always appreciate. OurPact really is the little app. that does it all. and makes our jobs as parents a little bit easier. Head over here to check it out for yourself for FREE! These tools have already helped out our family so much this school year and I know they can make your life easier too! We all just want to raise happy and healthy kids and these products and services are some of the best around to get the job done! Let us know some of your favorite products that help the school year go more smoothly!